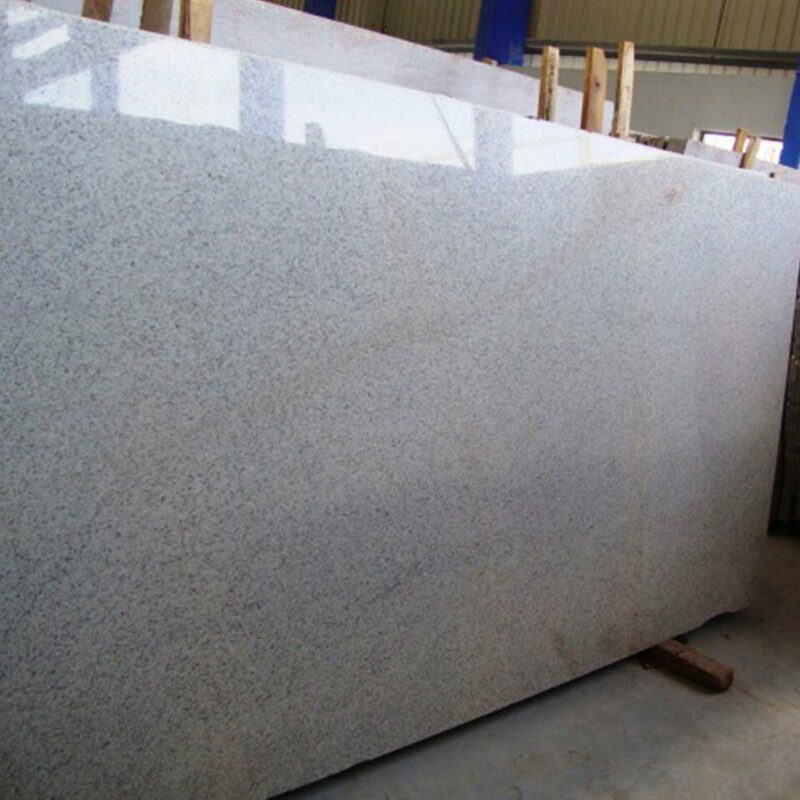 Regatta Granites India is one of top imperial white granite suppliers from India that offer quality stone products at a competitive price tag. 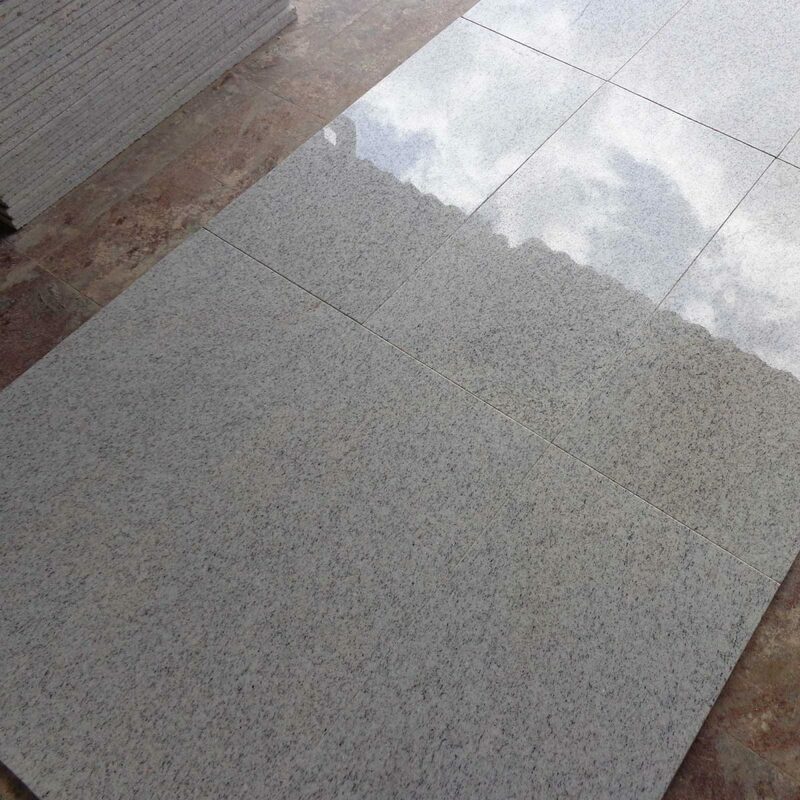 This white granite is quarried in South India and has light to dark pink hues. 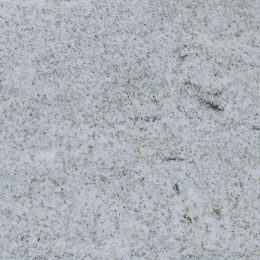 Often black flecks are found on its surface. 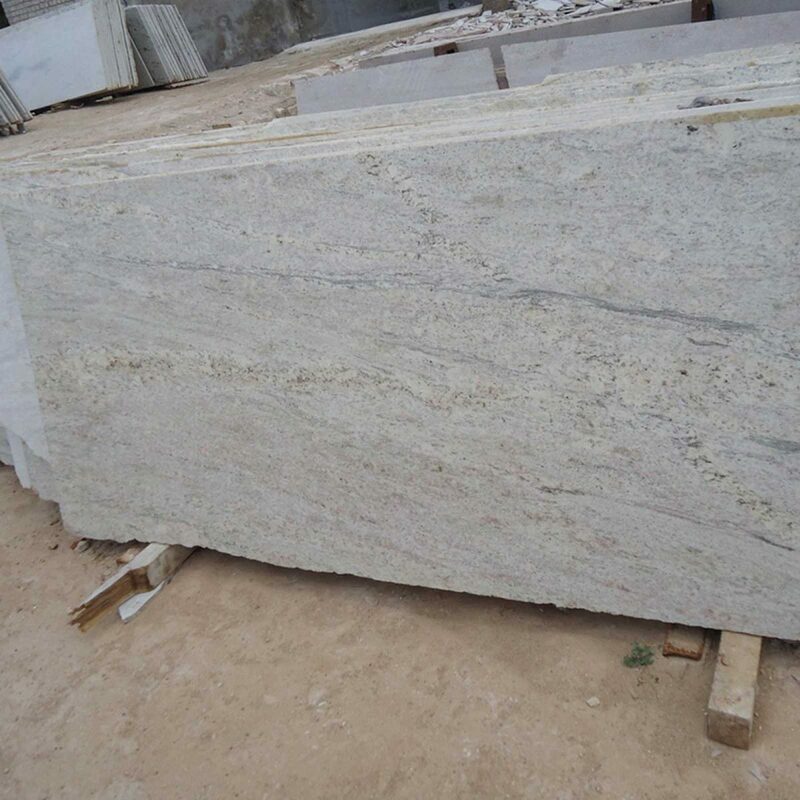 Whether you are searching for imperial white granite price or the availability of the stone, fill the form stating your exact needs.